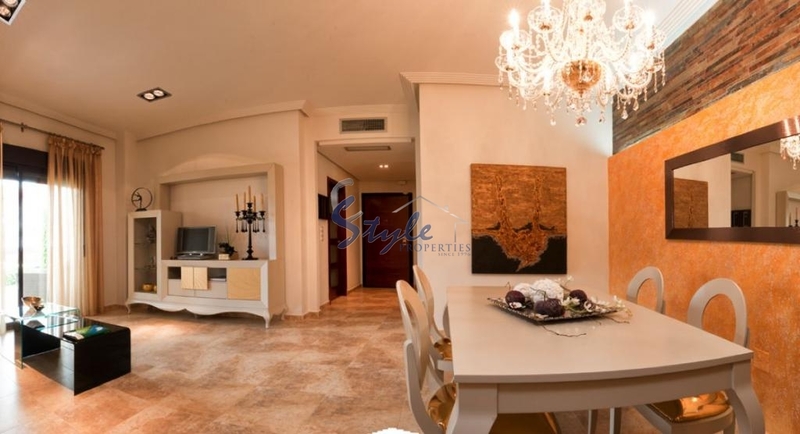 On offer top floors Apartments: 80-229 m2 with private solarium and ground floor with private garden. And pre installation of air conditioning, kitchen and bathrooms are equipped with comfortable furniture. 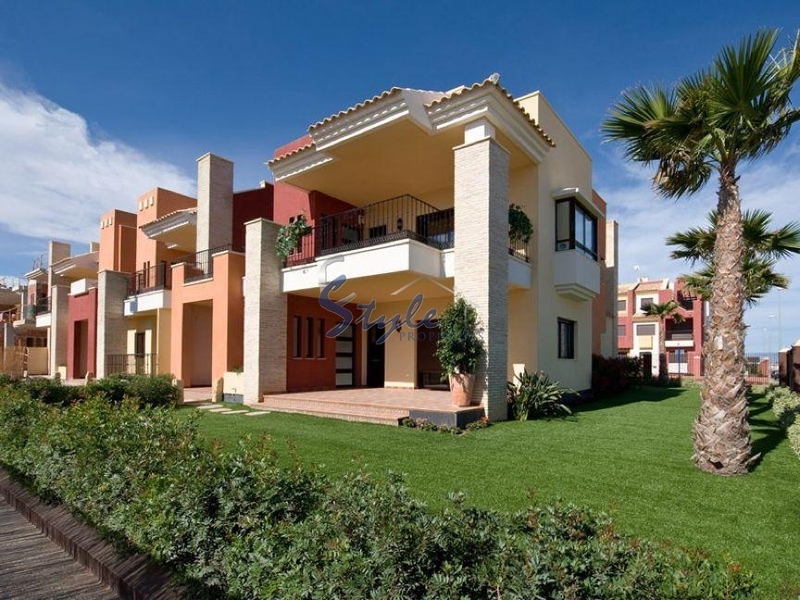 Apartments are located in a luxury residential complex on the Costa Blanca. Has a spa and fitness centre. 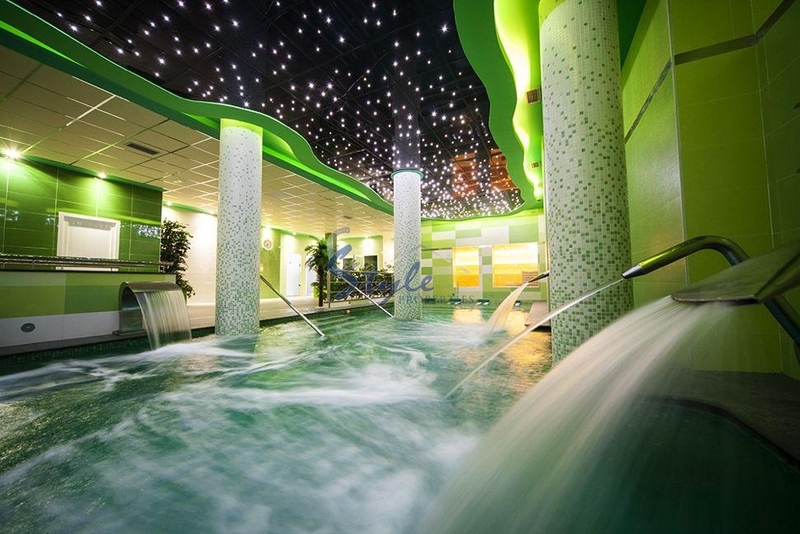 Residents throughout the year may use the indoor swimming pool with an artificial waterfall, a Finnish sauna, a Turkish bath, a Jacuzzi and a gym. It enjoys a wonderful, warm Mediterranean climate, with several safe Blue Flag beaches, some fine marinas, and lots of bars and restaurants. With three golf courses located nearby at Real Club de Campoamor, Villamartin and Las Ramblas Golf, Campoamor is also an excellent place to be based if you have come to the area to play golf. We have received your request regarding the property reference: ON269_2. One of our agents will contact you as soon as possible.